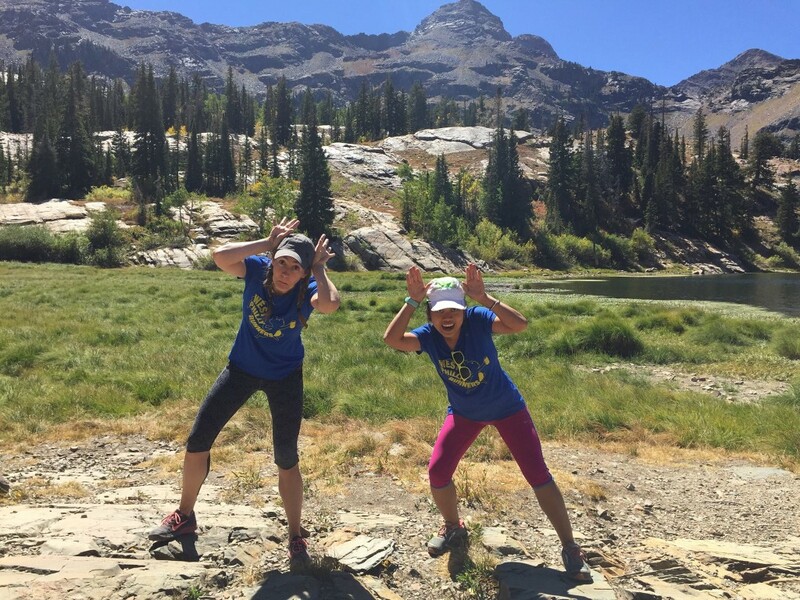 Congratulations to some newly minted marathons (automatic PR!) and to everyone who either raced this weekend or has been in training mode for this fall race season. You're all rock stars. I hope you join us for your long run or short run this Wednesday. Party at my house - details below! It is exactly what it sounds like. 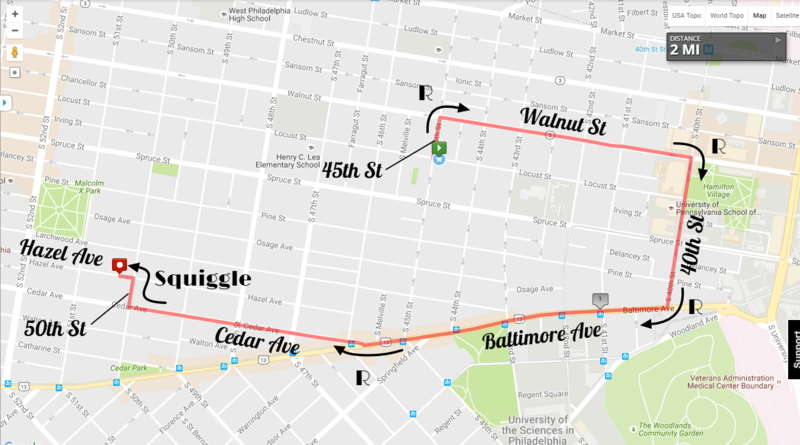 There are lots of ways to get around a city and this is the one time of year where we can commute by running with impunity! 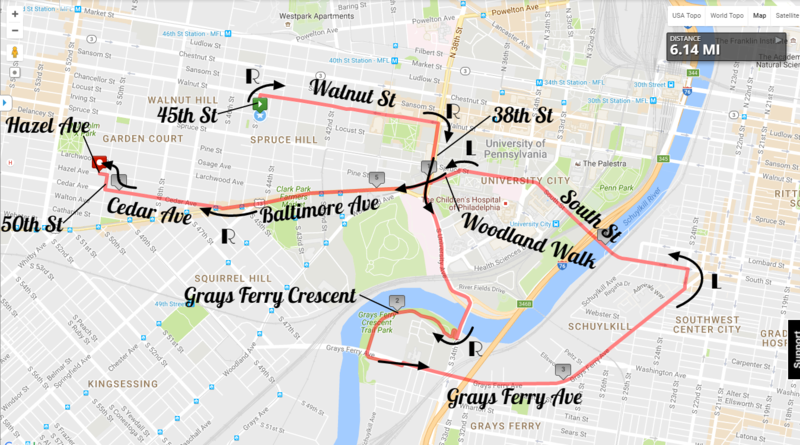 Word on the street is that Julia (of Mayor's Cup captain fame) is leading a run from Clark Park (at 7am) to the Philly Runner store in Center City (arriving for the start of the 7:30 am festivities)! 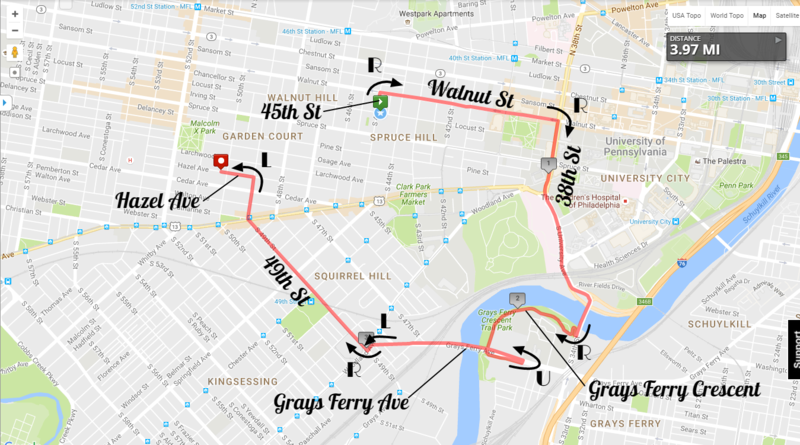 Also heard that Sweetgreen is giving out some free foods to runners that show up at Philly Runner during their commutes. 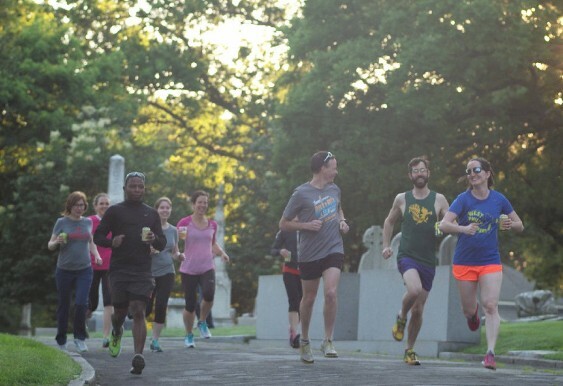 Join the runners (and speed walkers) of The Woodlands for a post workout brew at the Hamilton Mansion! We're celebrating you, our Runner Members, with this final happy hour of the season. 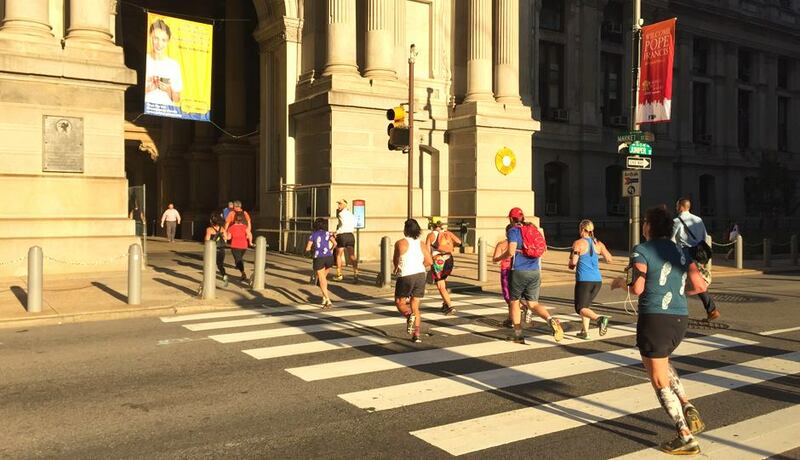 No working out is required to attend the Runner's Happy Hour.